So what are zukans? The Japanese word for "Pokedex" is "Pokemon Zukan," where the word "zukan" literally means "picture book." 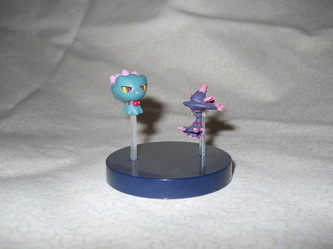 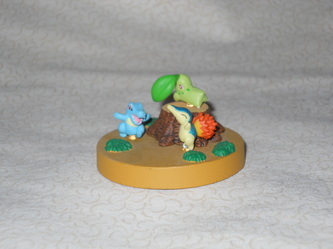 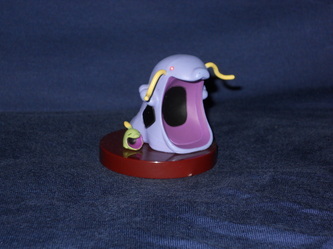 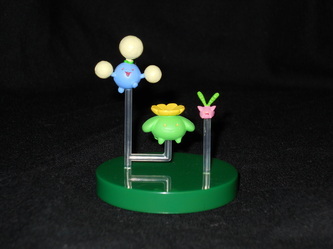 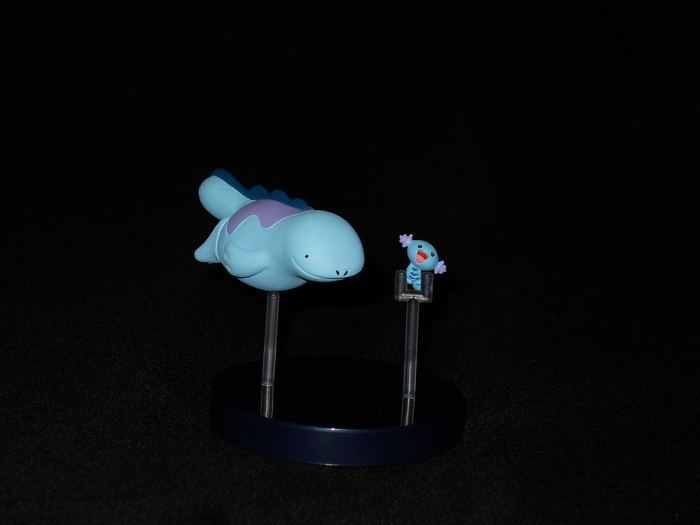 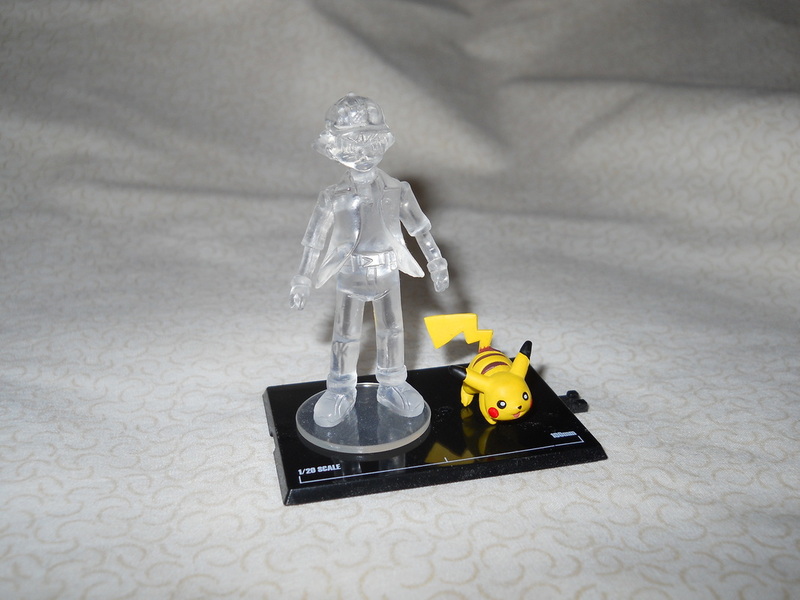 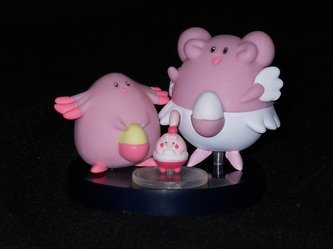 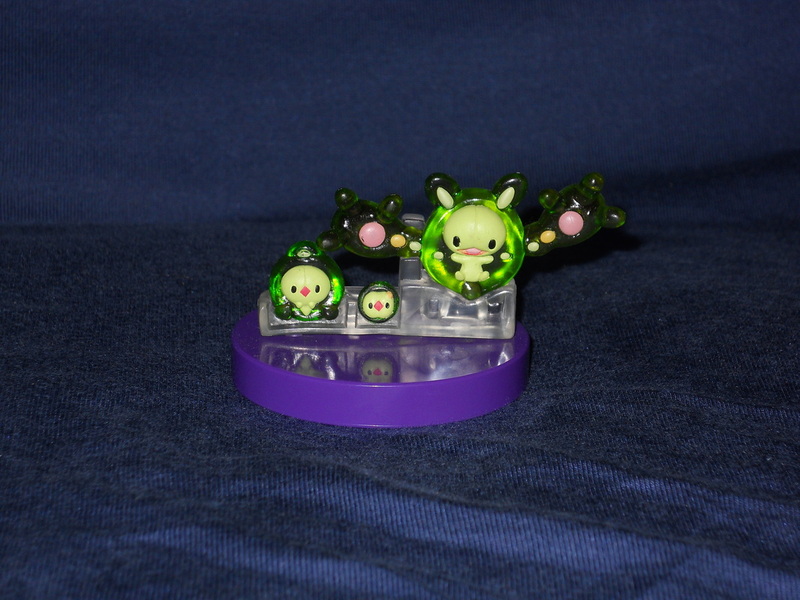 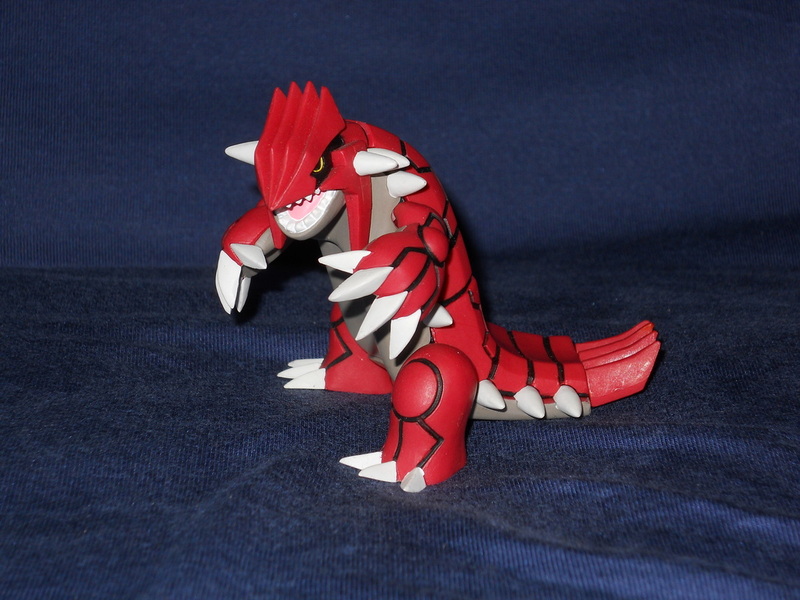 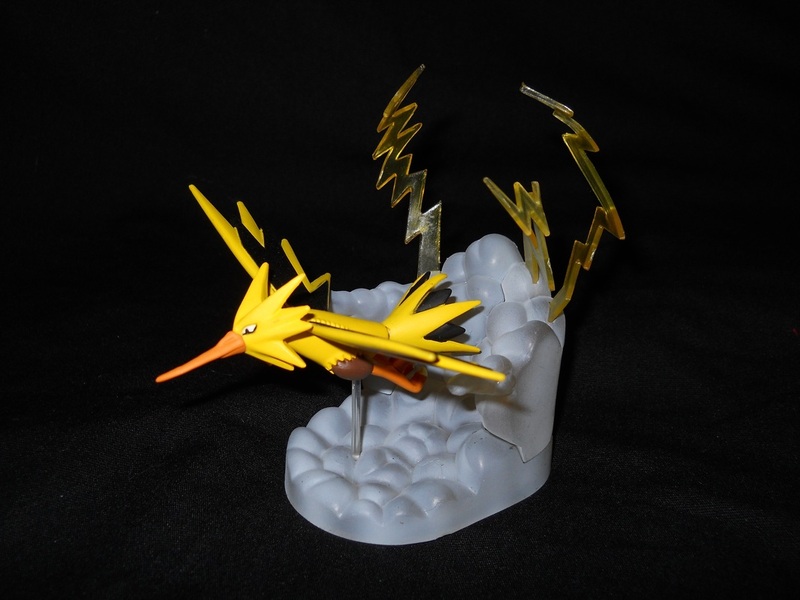 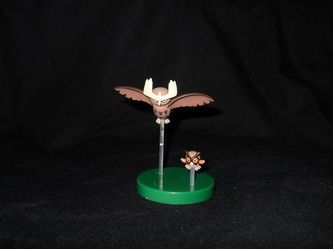 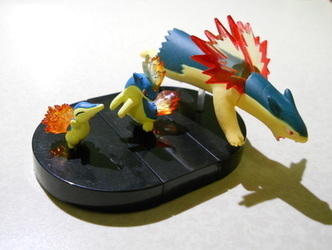 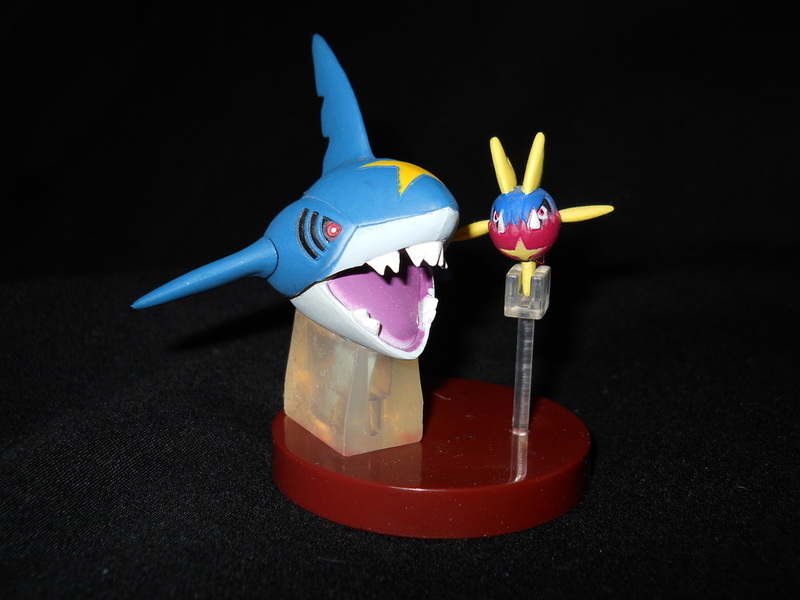 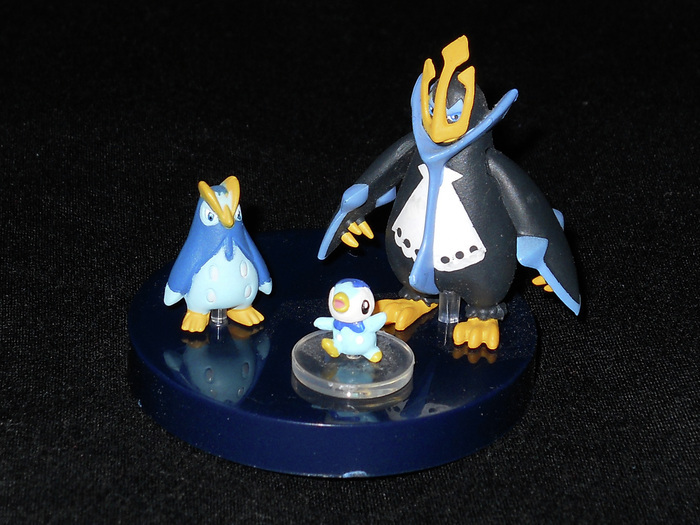 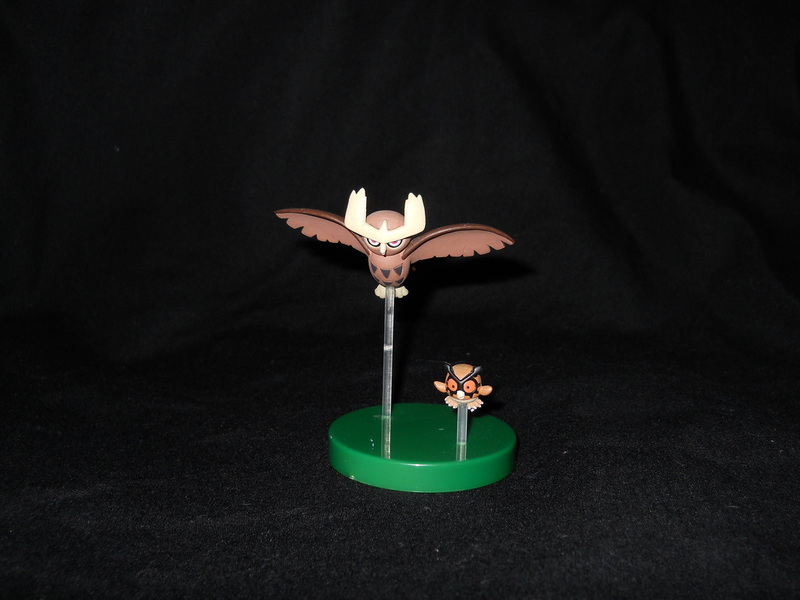 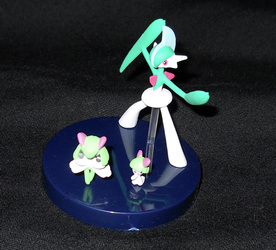 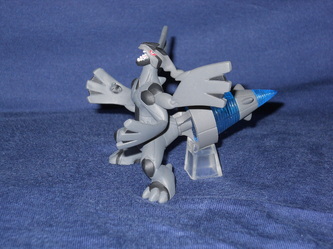 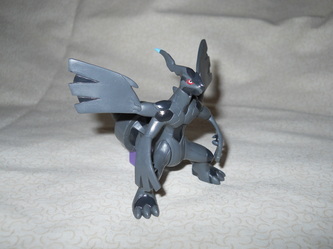 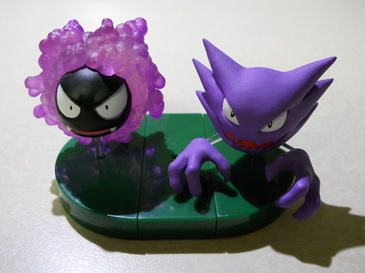 In this case, zukans refer to plastic models of Pokemon that are made on a 1/40th scale and can be purchased from gachapon (capsule toys) machines in Japan. 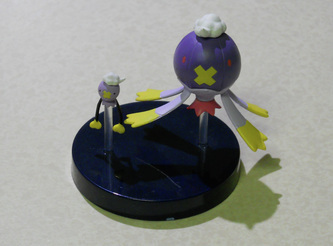 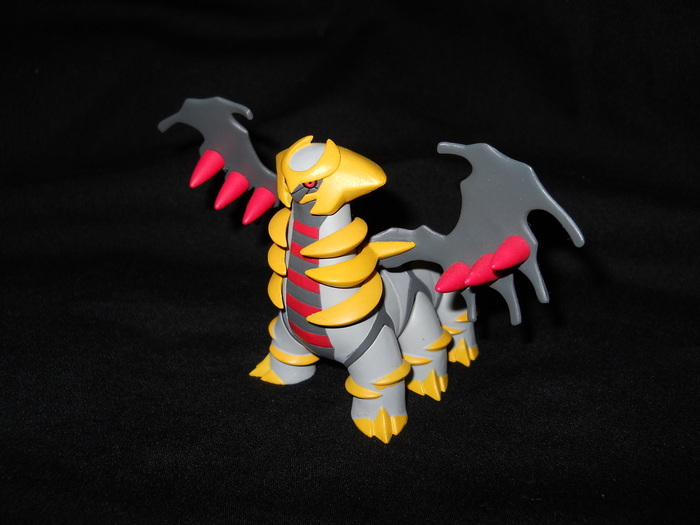 Some exceptionally larger Pokemon, such as Giratina, are made on an even smaller scale so that they can fit into gachapon capsules. 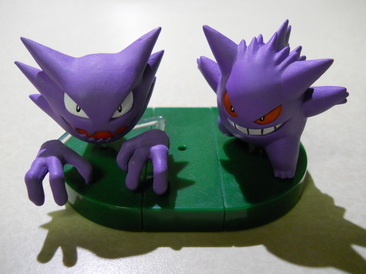 Unlike most American capsule toys, Japanese capsule toys are known for their high quality and attention to detail. While there are zukans for almost every single Pokemon, I tend to stick with the ones of Pokemon I like because I just do not have that much money or space to try to collect them all. 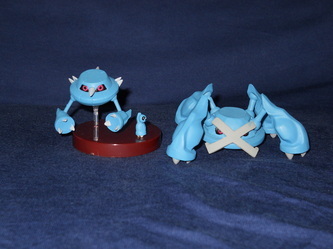 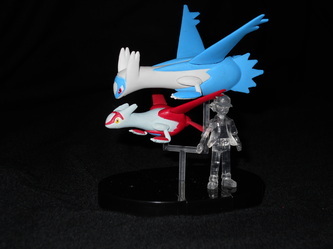 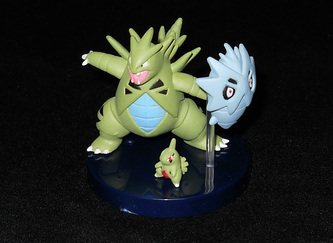 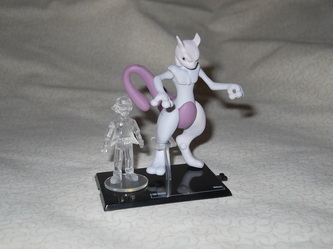 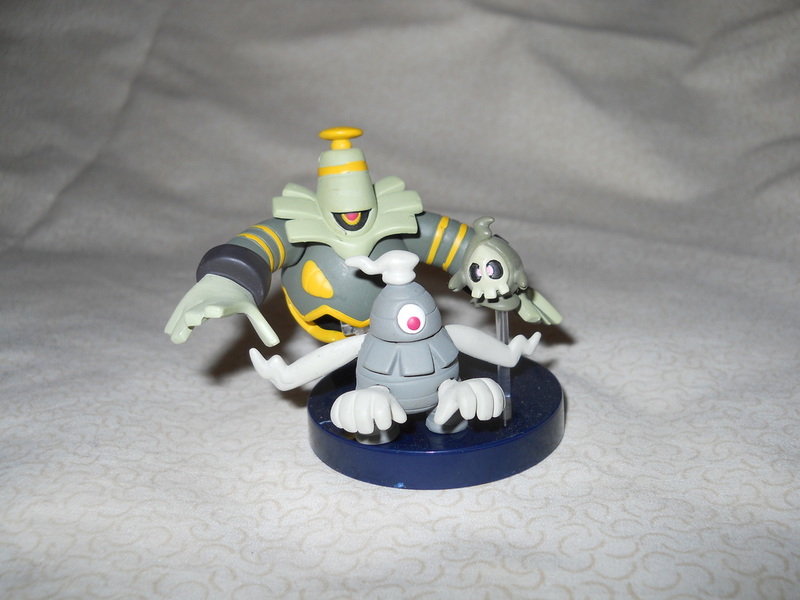 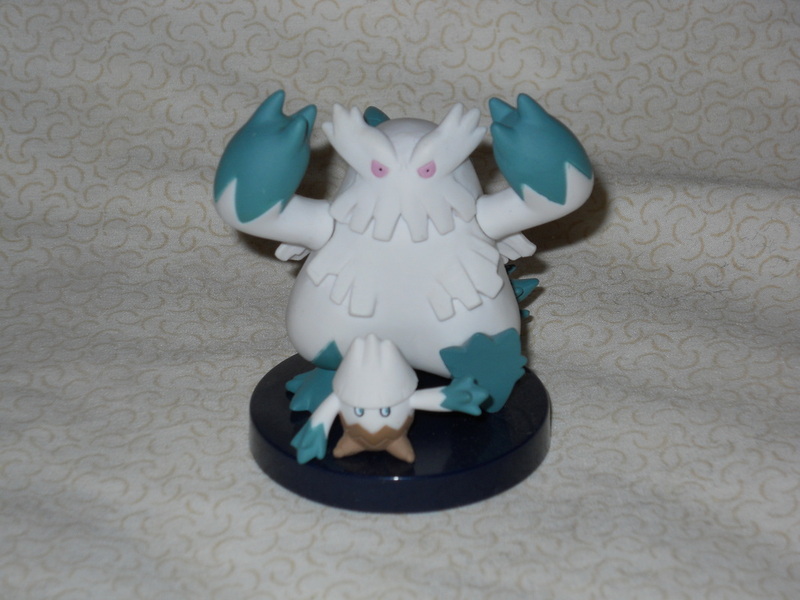 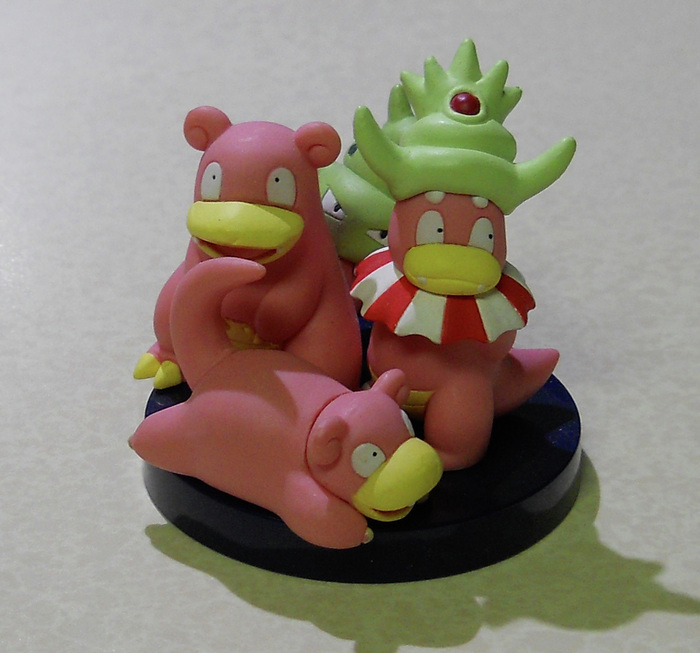 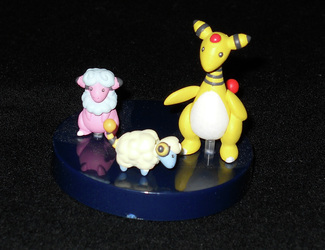 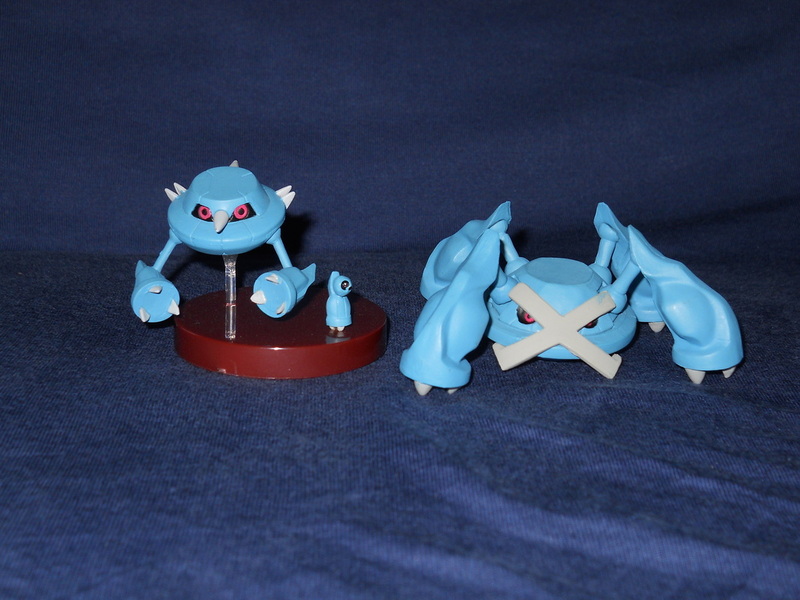 I prefer zukans to other plastic figures because other than the occasional bad paint job, they are indeed very well made and I think it's really cool to see how big Pokemon are relative to each other.